We are excited about our future! 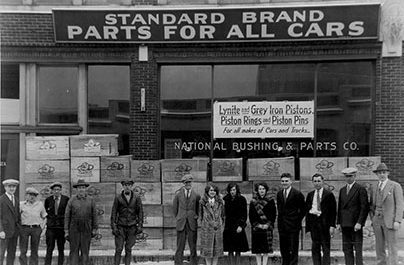 As a third generation family-owned business, APH has grown to become one of the largest auto parts chains in the country. With our Minnesota-based support and distribution center, network of more than 150 stores in six states, and team of 1,200 professionals, APH is well positioned for future growth. APH’s success and rapid growth provides many unique career opportunities in an environment where you can grow. We recruit and hire flexible people who thrive on change and challenge, who are innovative and self-confident, and who seek immediate responsibility. If you are seeking a fast-paced, dynamic organization, we encourage you to consider becoming a part of the APH family today. Our culture centers on service. APH team members pride themselves on going the extra mile for both customers and co-workers alike. We continually challenge employees to expand their industry knowledge and hone their service skills. With more than 90 years in the business, APH provides a stable working environment and opportunities to build long-lasting community relationships. APH employees make us the success we are today, which is why we recognize them for their contributions. We offer competitive wages and benefits to eligible employees, including a store discount. APH also offers flexibility with hours and schedules, and works with you to create the best fit. 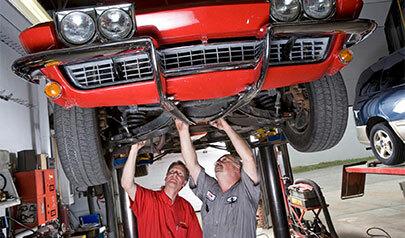 Automotive Parts Headquarters Inc. is an equal opportunity employer (minorities, females, disabled and veterans). We recruit, employ, train, compensate, and promote without regard to race, religion, creed, color, national origin, age, gender, sexual orientation, marital status, disability, veteran status, or any other basis protected by applicable federal, state or local law.